Our talented instructors are dedicated to helping you achieve your fitness goals. Browse the information below to meet the team that will help you find your fit! We look forward to seeing you at class! Congratulations, Mr. and Mrs. Morfitt! As part of their wedding celebration, ​More Fit's owner Amber and her husband Michael beautifully recreated Ed Sheeran's "Thinking Out Loud" music video! Take a look! 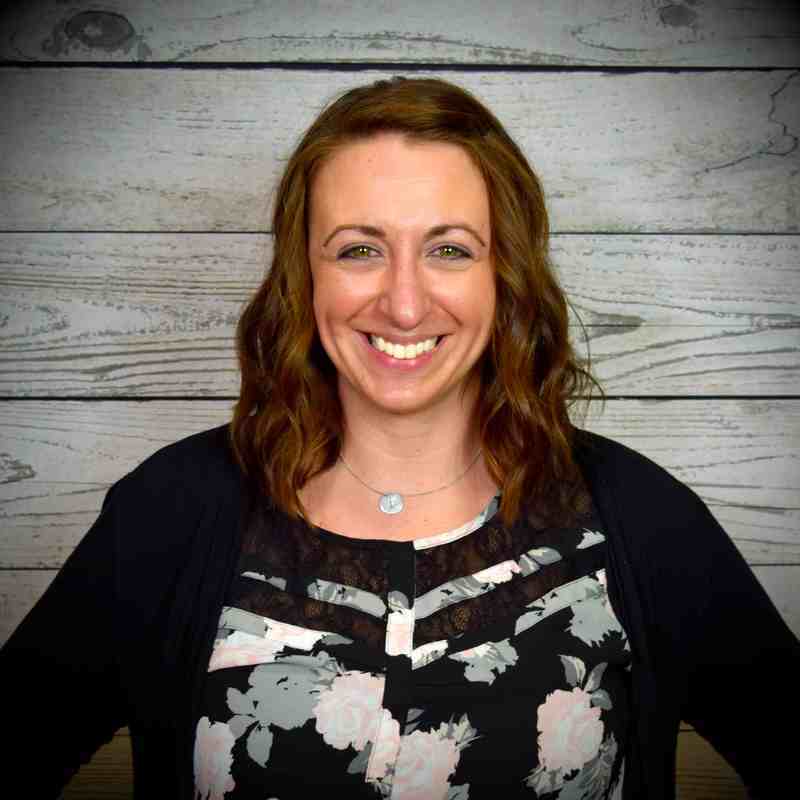 My name is Amber Morfitt, the owner of More Fit. I grew up dancing right here in Wixom for the past 25 years! I love sharing my passion of dance and performing with everyone around me. After high school, I continued my professional dance career. I was a back-up dancer for numerous artists, including Mariah Carey, Jesse McCartney, Ginuwine, and many others. After a contract with Royal Caribbean Cruise Line, I moved to California for three years. I worked at a Children’s Fitness Center called My Gym, where I was able to surround myself with amazing families and co-workers. I continued dancing and performing with a company called E Plus Productions in Vegas at the Aria. Once my sisters got married and started having kids, I couldn’t deny my job as Auntie Amber! I moved to Chicago to be closer to home, where I discovered WERQ®. Instantly, I fell in love and I knew I had to bring this amazing class back to my hometown. WERQ® was not yet discovered on this side of Michigan and I fought hard to get it into four different clubs. I feel very lucky to now be a WERQ® Master Trainer and to have Metro Detroit crawling with instructors. Currently, I am in my third year on the amazing team of Detroit Lions Cheerleaders! And now I bring you...More Fit! I wanted a home for my fitness family to grow and this is it! Believe in me and my staff, and we will help you reach your goals. Hello! 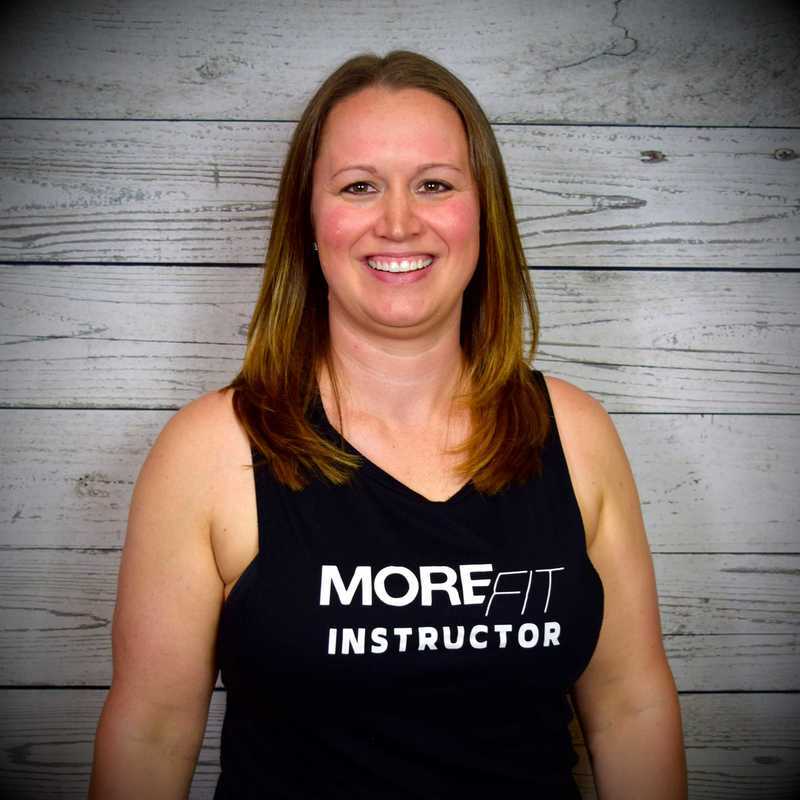 My name is Amanda and I am one of the instructors here at More Fit! For as long as I can remember fitness has been a huge part of my life. I grew up playing sports and dancing and really got into Group Fitness classes when I started college. 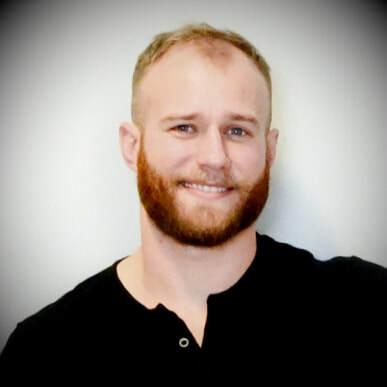 Since graduating from Michigan State, I’ve worked as an Account Manager but my passion has always been for fitness so I recently took a leap of faith to move into the fitness world and have loved every second of it so far! I spend the other part of my days at home in Plymouth chasing around my two young babies. I very much look forward to meeting and working with you in the studio! My name is Ashlee. I danced growing up and fell in love with working out in high school. When I was in college, working out got away from me. After college, I got married and had two kids. During that time, I realized how much I missed working out and decided to get certified to teach fitness classes. I am excited to share with everyone my Stretch and Tone class. I believe stretching is very important when it comes to working out. When I am not teaching classes, I am working at a Chiropractic Office. Hi! 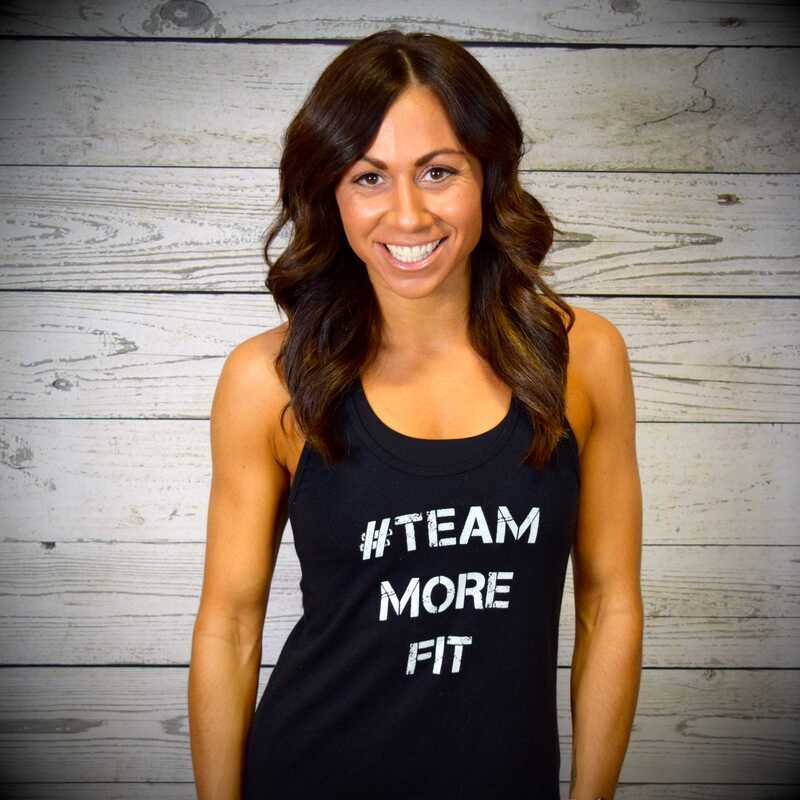 I'm Jenni, the front desk manager here at More Fit. When Amber opened the studio, her vision was to create an environment where everyone felt empowered and welcomed. I could not be more proud to be a part of what she built and a part of this fantastic team. That is exactly why you'll find me at the studio on my off nights taking as many classes as I can! In addition to working at the front desk, I love spending my days as a sixth grade math and language arts teacher. We are always here to answer any questions you may have, so please don't hesitate to reach out. We can't wait to welcome you into our More Fit family! Hi, my name is Laura and I teach the Pound classes at More Fit. I have been active my entire life, and as an adult started running. I have run two marathons and fourteen half marathons, and still love a good road race. About a year ago I sustained an injury and started working on different types of cross training, which led me to More Fit. I had never taken a group fitness class before and absolutely fell in love with the studio and the different classes, Pound in particular…so much so that I got certified as an instructor. Because of the addition of group fitness to my running I am stronger than I have ever been. I am happy to help you achieve your fitness goals through a fun and fast-moving cardio/strength class. 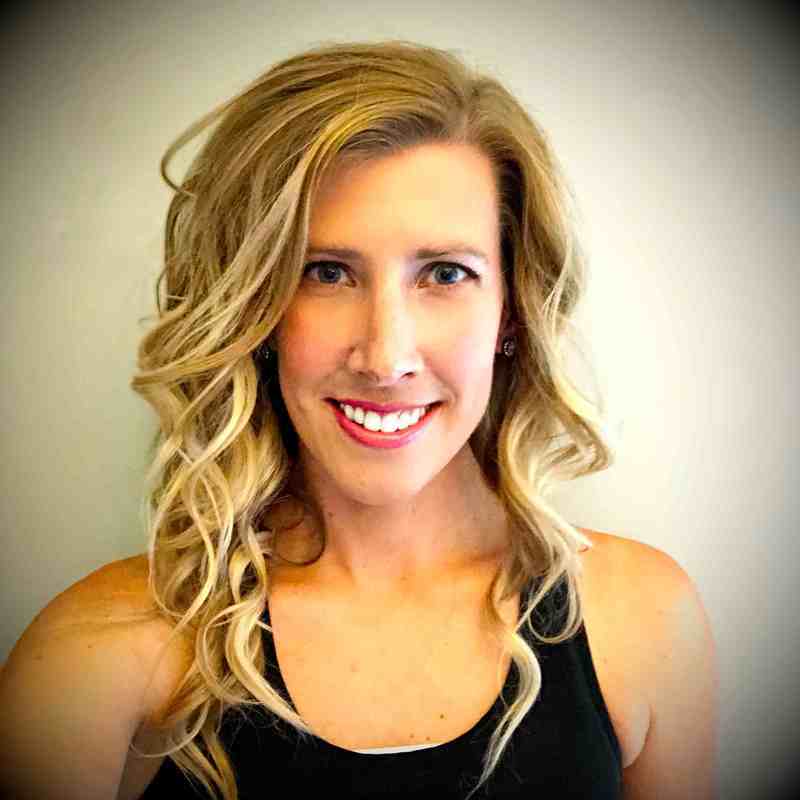 My name is Lauren and I’m excited to be one of your instructors at More Fit! I’ve always loved dance and it has been part of my life since I can remember. My interest in fitness began in 2004 when I graduated from Michigan State and moved back home to Plymouth. I started taking fitness classes to stay active while I completed my student teaching and was hooked! 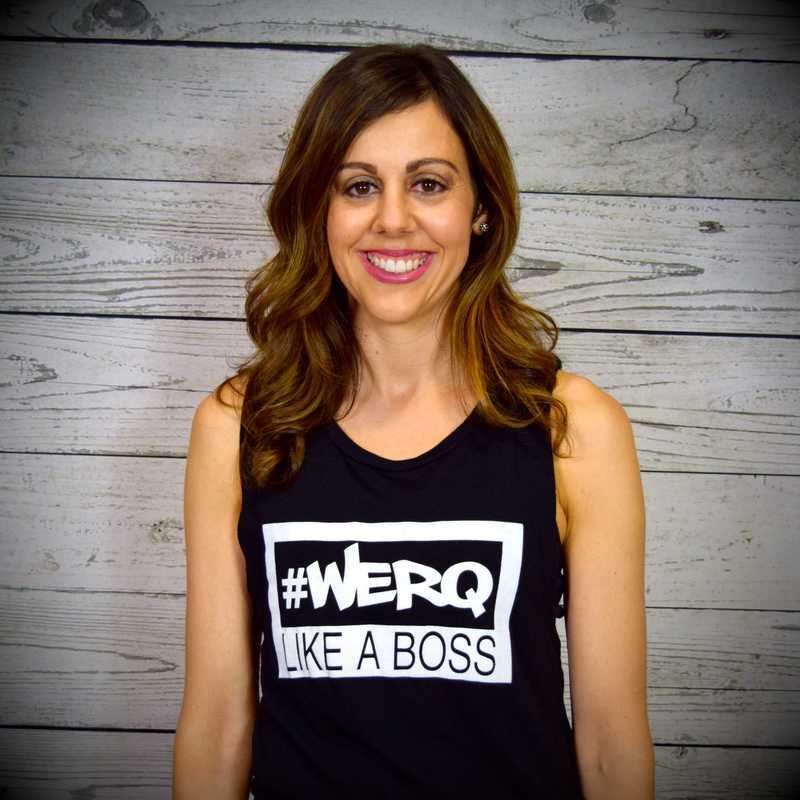 I always gravitated to dance cardio formats but never found one that held my interest until 2015 when a friend invited me to try one of Amber’s WERQ® classes. It only took one class for me to become a WERQaholic! In 2016 with Amber’s encouragement I got certified to be an instructor. In addition to teaching fitness classes, I stay home with my two young daughters and I also love to cook and travel! I live in Novi with my husband and daughters. I can’t wait to see you in class and help you achieve your fitness goals! I have always loved taking group fitness classes and have been taken classes for many years. Since I was 18, I have always wanted to and thought about becoming certified as a group fitness instructor. I worked in the mortgage business as an underwriter for over 7 years. Once I had my first child I decided to be a stay home mom. I was able to take fitness classes more often and it gave me the inspiration to become certified. When I am not teaching I'm enjoying being a wife and mom, listening to country music, cooking and being outdoors. Certifications: AFAA Group Fitness, Insanity® LIVE, PiYo® LIVE, Barre, Tabata Bootcamp and TRX. More Fit proudly offers a variety of group fitness classes and personal training to help you find the perfect fit for your workout routine! Our classes include Fit Camp (Boot Camp), Fit Barre, Kettlebell, POUND® LIVE, Stretch and Tone, Tabata, and WERQ®.